The little book that started it all back in 2009: Karoo Keepsakes. Common wisdom for publishers is that official book reviews are very valuable marketing tools. “Tears are streaming down my cheeks as I write this e mail. “I am a South African presently residing in The Netherlands and deep in my heart is a longing to return to South Africa – to the Eastern Cape – to live, forever! 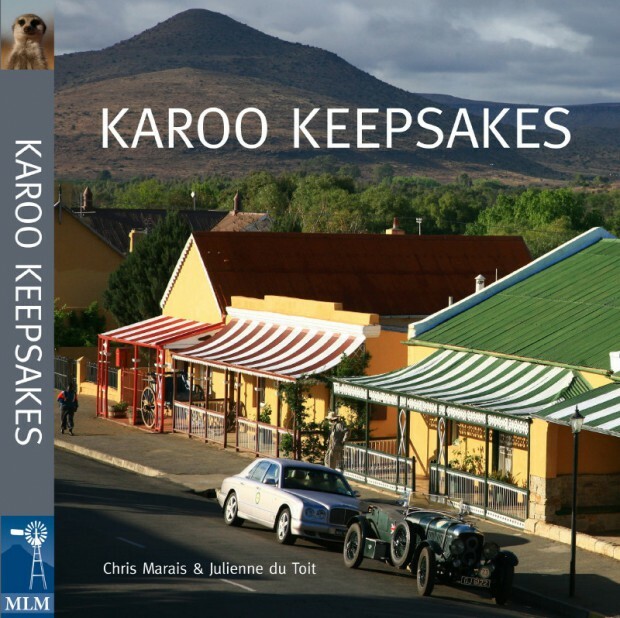 “A few months ago I had the opportunity to travel to South Africa, and found the most amazing book called Karoo Keepsakes. What a beautiful, brilliant book. Here in Holland I have re-read it many times. One just cannot put a book like this down, it just captures your heart! 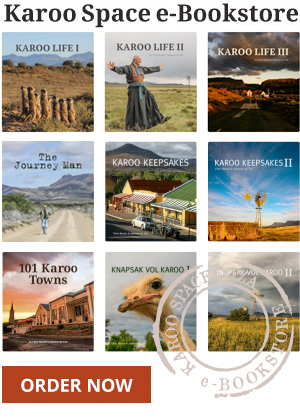 “I have just read that you have brought out Karoo Keepsakes 11 – I just have to have it. “In the meantime I shall dream about moving back to South Africa. Leaving South Africa did not change the fundamental roots that undeniably bind me to the African soil. “I pray God will make a way for me! These 2 books (Keepsakes) are fantastic. The Karoo is already a wonderfull region Worth discovering and understanding.